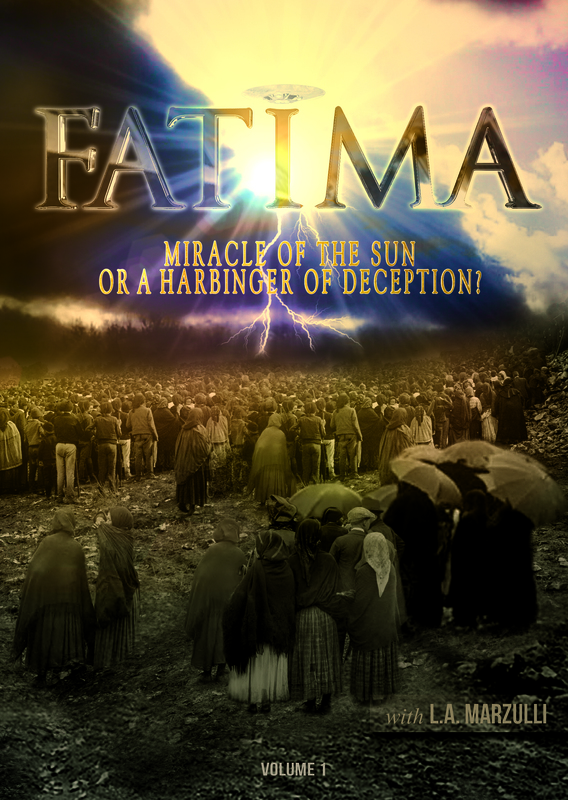 Fatima: Miracle of the Sun? Or a Harbinger of Deception? 100 years ago a world-changing event happened in the village of Fatima, Portugal. An apparition appeared to three children, who many believed to be the Mary of the Bible. They were told a miracle would soon occur, and on October 13, 1917, as more than 70,000 peasants stood in the rain, the so-called “Miracle of the Sun” occurred. Suddenly, what appeared to be the sun began to dance wildly in the sky, mimicking a giant kaleidoscope. Then suddenly it came streaking towards Earth as people quickly became hysterical. Many began confessing their sins, thinking the end of the world was at hand! Then, just as suddenly, it returned to its place in the sky. Just as bizarre, all of the people quickly realized their clothes were completely dry after spending hours in the rain! 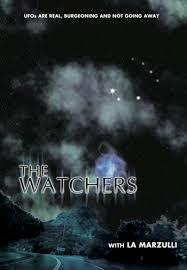 What did the witnesses really see that day? Did psychics really predict the events of Fatima? Why did the aberration speak telepathically only to the children? What happened to the original testimonies of the witnesses taken back in 1917? Why was the main seer, Lucia, cloistered with a vow of silence for almost two decades? What actually appeared in the sky in 1917? Many witnesses describe seeing a dull, silver disc beneath the sun. Was it a UFO . . . a Satanic deception? 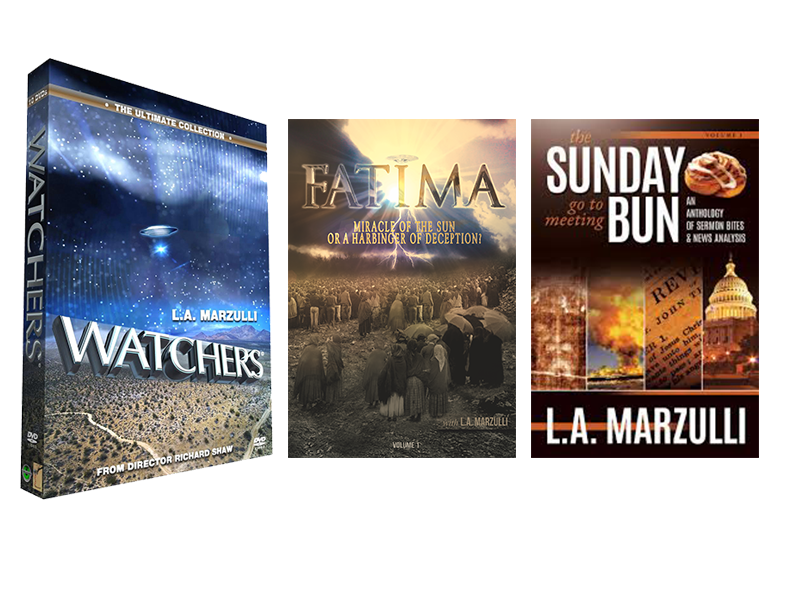 The Watchman Chronicles team and your host, L.A. Marzulli, traveled to Fatima, Portugal to obtain the answers from an impressive array of expert guests. You will be astounded when you hear what amounts to a completely different version of events than the one everyone has been led to believe for the past 100 years. 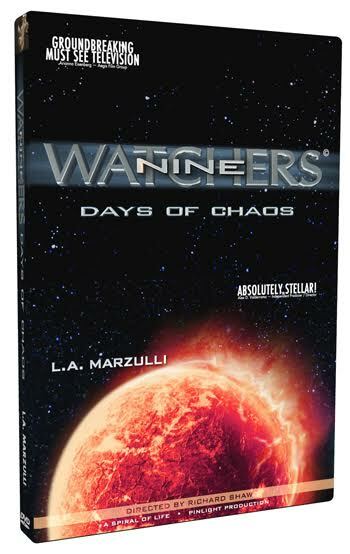 This is L.A. Marzulli on the trail of the real truth . . . and at his very best! was reportedly seen over the Temple Mount. Was it a hoax? Horizon?” Was scientific data skewed for a million pound reward to disprove that the Shroud is real? advisor to the Knesset, Jonathan Daniels. Also, Dr. Roger Leir is back, and Dr. Jeffrey Long discusses NDEs. Howard Storm describes his own near death experience. relates his personal 40-year old UFO experience. Dan Gordon (IDF) describes the events in the Middle East. Children with researcher / author David Weatherly. Warning: this part is not for the faint of heart. cranial volumes, and other physical attributes including mummified hair samples. Were they hybrids? probes into why the U.S. hides the truth while spearheading the Citizens for Disclosure movement. Chase Kloeztke, who saw an alien gray! 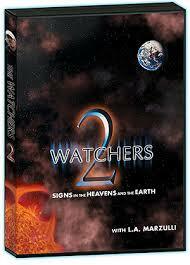 The prophetic public is begging for a hard-hitting DVD that covers the signs of the times. Most stuff we all find prophetically newsworthy winds up on the cutting room floor, never to be aired to the general public. They can’t handle the truth! 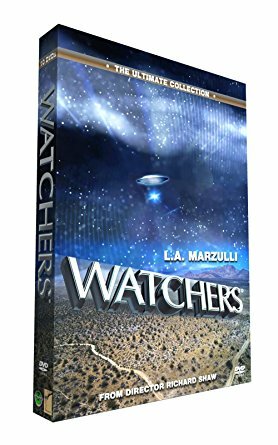 Enter Marzulli and Shaw and their hard hitting new DVD, Watchers 9, yet another in the long-running and decorated Watchers DVD series. Covering the overwhelming gamut of prophetic signs happening all around us they take on Planned Parenthood, complete with 10 seconds of gripping and disturbing footage. Richard Shaw takes us back to some shocking UFO footage he secured and takes it to the next level, blowing up the film to see things no one has seen before. Richard believes he’s uncovered aliens in plain sight aboard a real UFO! Get a rabbinical update on the Torah Codes; examine the California drought and the strange weather patterns all over the world; examine Jade Helm; the die off of the critical bee population and the long rumoured Planet X. Leapfrogging from one hot spot to another, this dynamic film crackles with excitement and a sense of urgency. 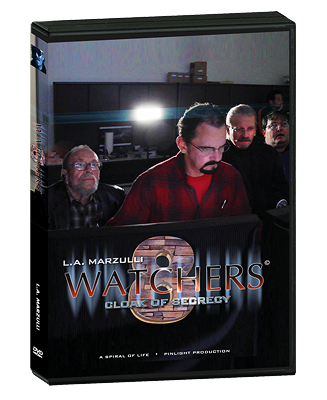 Coupled with Marzulli’s impassioned plea for the viewer to accept God’s free gift of salvation, this is the hard-hitting film you want for that unsaved friend who is concerned about the future of our world and is willing to think “outside the box” of the mainstream media. People see these signs and wonder what disaster is just ahead. Here’s the ammunition you need to introduce them to Christ. Then, L.A. takes us to the Island of Catalina where giants were found near the turn of the 20th Century. Why does no one know? Why did the museum alter the photograph of the giant skeleton? What are they hiding? Sometimes it’s difficult to tell the difference between events prophesied in the pages of the Bible and the headlines we read in today’s newspapers and see on the TV screen. With rare insight and remarkable clarity, L.A. Marzulli rips the headlines off of today’s news and joins them with those ancient prophetic texts, providing instruction and enlightenment for people trying to make sense of a world that seems to be spiraling out of control. 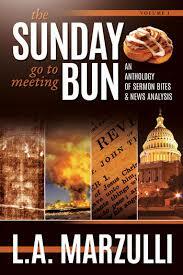 For years, L.A. has shared some of his best and most penetrating work each Sunday with his “Sunday Go-To-Meeting Bun.” This book is a compilation of “the Best of the Best,” winnowed from his years of spiritually insightful Sunday “Buns.” As you pour through the pages of this book, you’ll soon discover that you will want more. You’ll be excited to know that this is just Volume One. This is a book you will want to read and then share with others, sparking discussions and encouraging new perspectives on the events taking place in the world around us.